At least 33 prisoners have been killed in a prison in northern Brazil, just days after 56 died during a jail riot in a neighbouring state. The local secretary of Justice Uziel Castro told the BBC he blamed the deaths in the prison in the state of Roraima on a drug gang. He said some bodies had been found decapitated after the incident in the Penitenciária Agrícola de Monte Cristo. But the situation was now under control, he added. 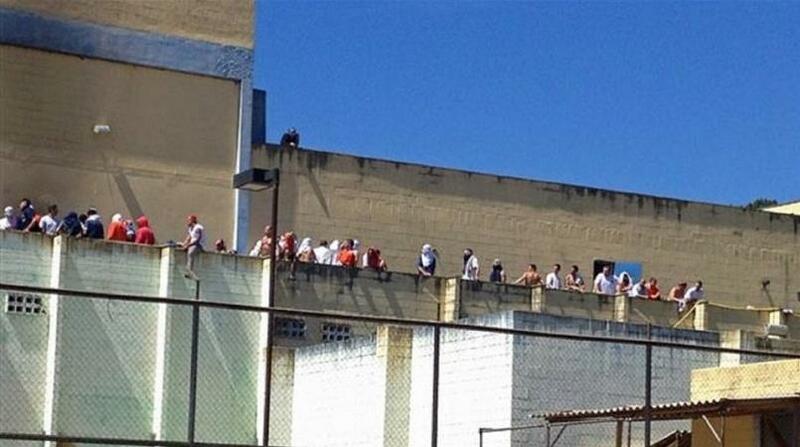 Sunday’s 17-hour prison uprising in Manaus was the deadliest in Brazil in years. Officials say police have managed to recapture 40 of the 87 prisoners who escaped.